Welcome to ZULU, we're a full service marketing agency offering a wide range of creative services, we specialise in tailored solutions that are designed to support your business needs. From Marketing and Digital through to Advertising and Design Services, we're here to make the complex simple, so you can make better decisions about your project. 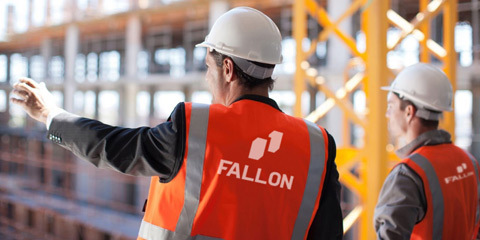 We work with both the private and public sector across a huge range of sectors throughout the UK on every type of medium, just check out our portfolio to see our work. What our clients say about us means a lot to us, we always aim to deliver a great job. So it's especially nice when people tell us how good our Marketing, Digital and Design Services are. We have used the services of Zulu Creative over a number of years, for web-design; marketing; campaign concepts. The reason we return to Zulu is they take great care to understand our business and exactly what we are trying to achieve. They understand the constraints of the public sector and they deliver professionalism each and every time – and importantly, within agreed budgets. We have been clients of Zulu for approximately 7 years from an NHS and Local Authority perspective and they have always provided an excellent service. They listen closely to our requirements and their knowledge and expertise means that they always deliver a solution that exceeds our expectations. Myself and my colleagues cannot recommend them highly enough. We have worked with Zulu Creative for over 10 years now and I cannot recommend them highly enough. Their knowledge, expertise and passion for the services they provide is unparalleled. They are a pleasure to work with and have become an essential partner to our business. Google are discontinuing Goo.gl, so what are you supposed to do now?! 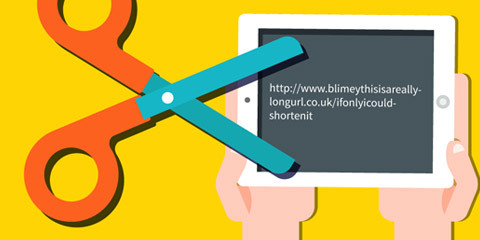 Here are our top 5 alternative URL shorteners. Ignore Local Search at your businesses peril. 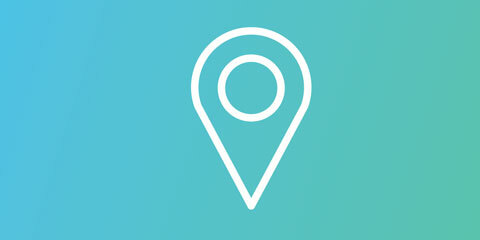 Learn how you can improve your business presence on local search and increase sales.